Over 2,500 years of history, religion, society, and culture are woven into the fabric of oriental rugs. I dedicate my career to the understanding and appreciation of these beautiful artifacts. I have been buying, selling, cleaning, repairing, and appraising antique and modern oriental rugs since 1975. 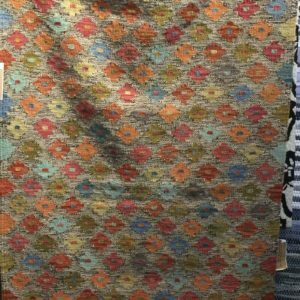 I work closely with my customers and designers to find and select the most beautiful, unique, and quality authentic rugs and carpets on the market. I invest the time needed to find and offer the best-of-the-best at below retail prices. In part, I am able to do this because I do not have the obligations that accompany a retail storefront. Learn more about my customized rug search and acquisitions services.